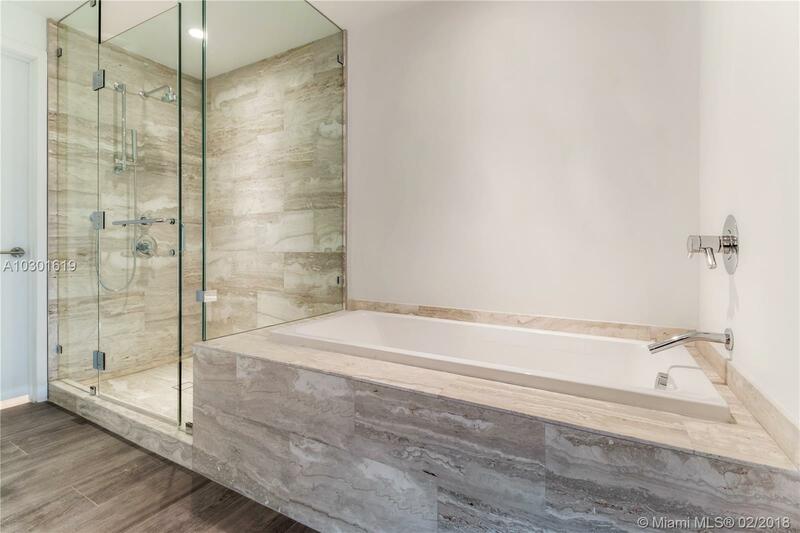 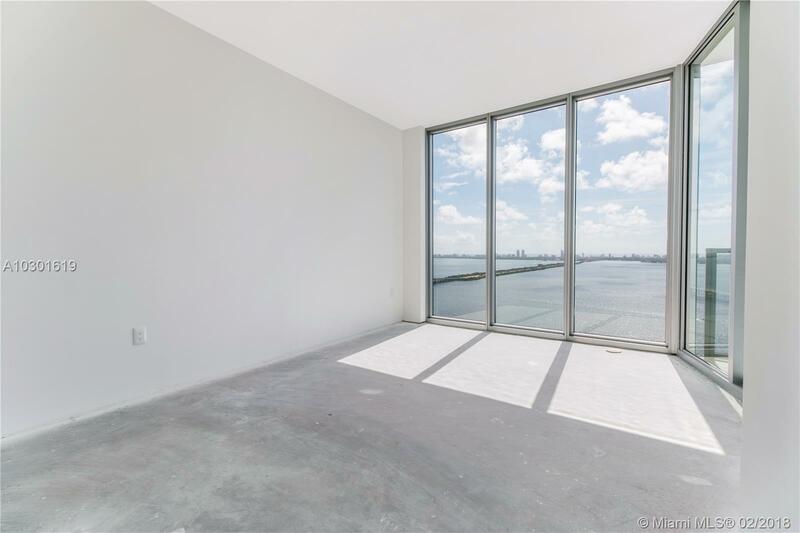 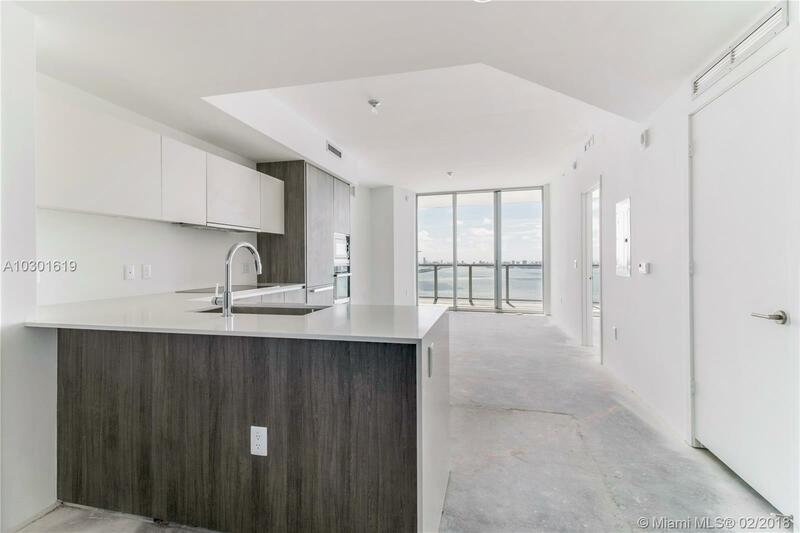 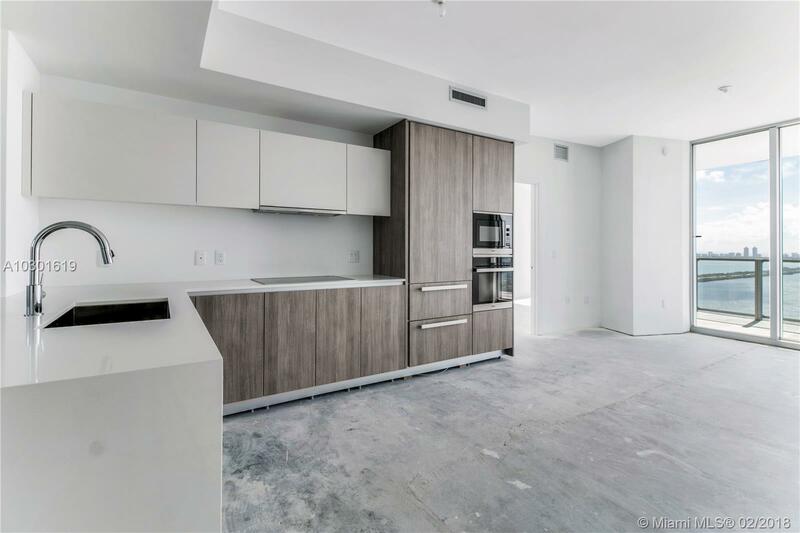 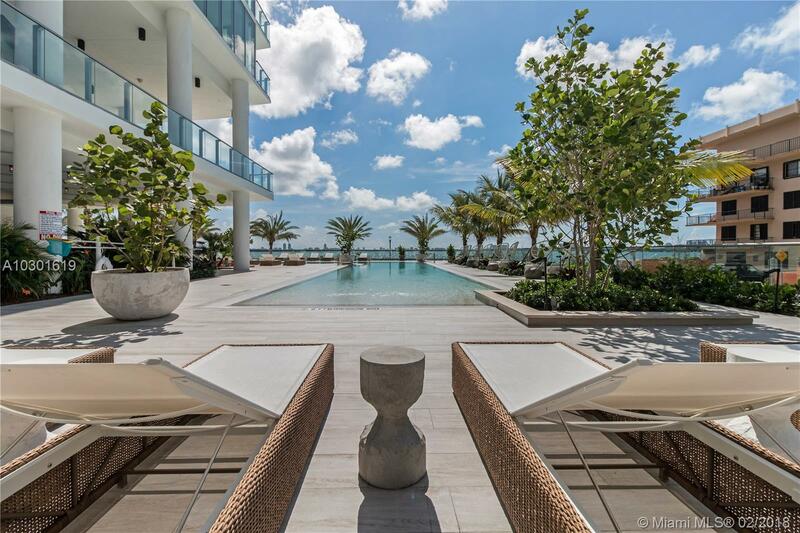 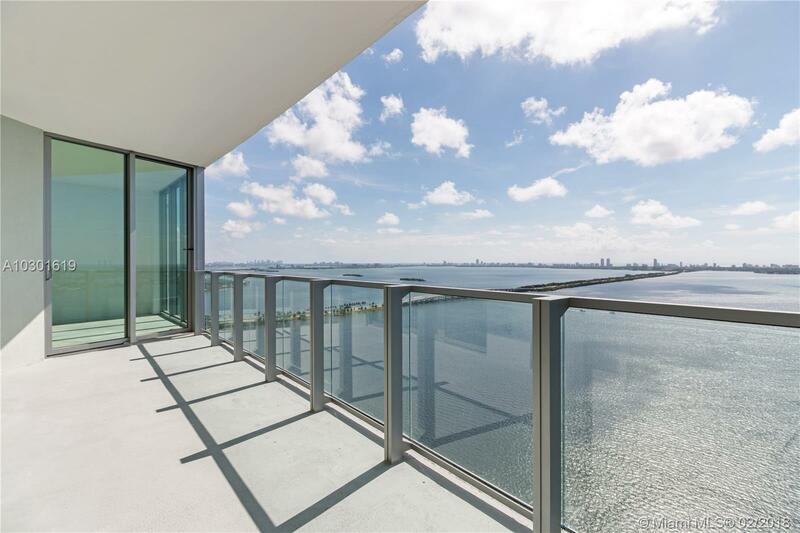 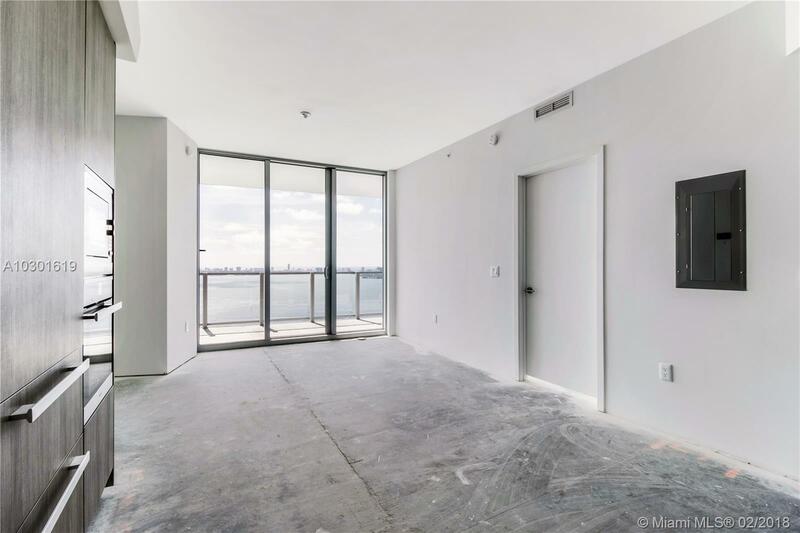 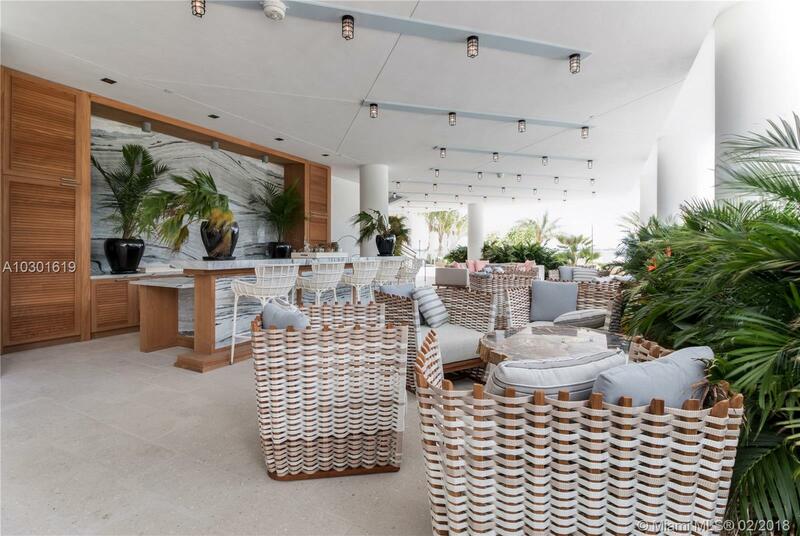 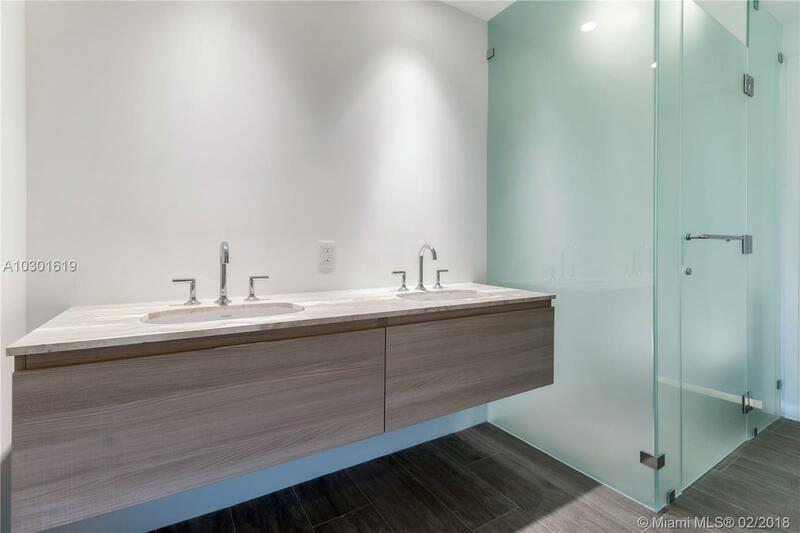 Located in the newly completed Biscayne Beach Residencies, this spacious 2 Bedroom + Den / 3 Bathroom offers direct bay views from every room, private elevator entry, custom kitchen cabinetry, Miele Appliances and large master bathroom & walk-in closet. 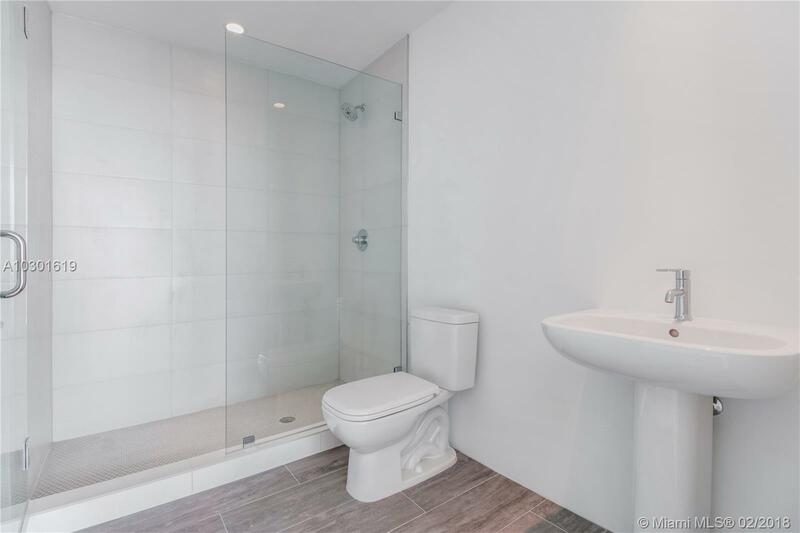 Unit delivered designer ready. 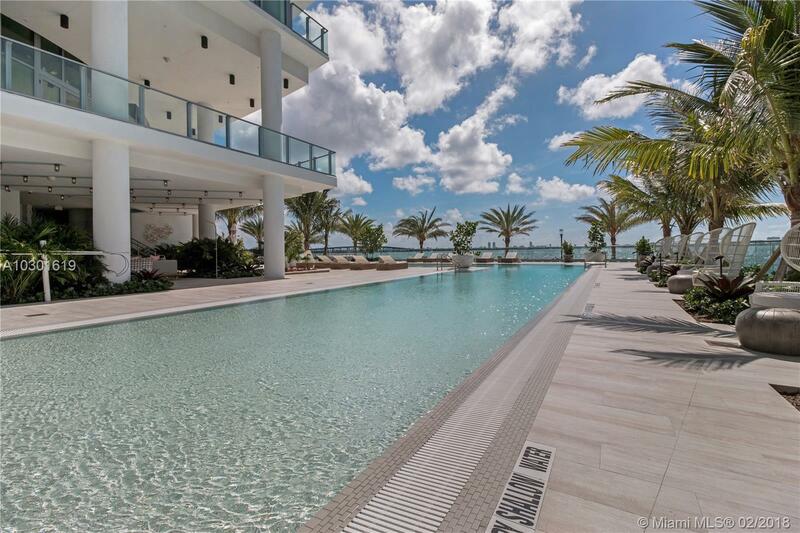 This full service building includes an top of the line amenities with infinity pool, man-made beach with cabanas, fitness center and spa. 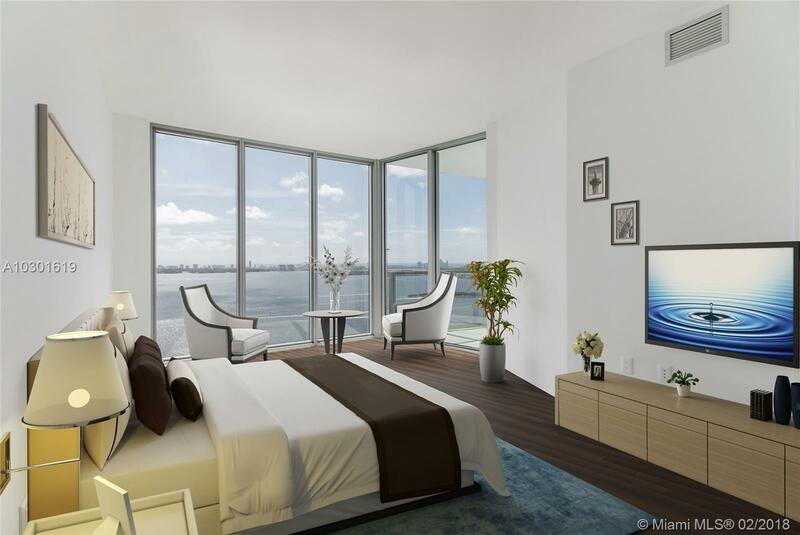 Located in the heart of Edgewater with easy access to all that Miami offers. 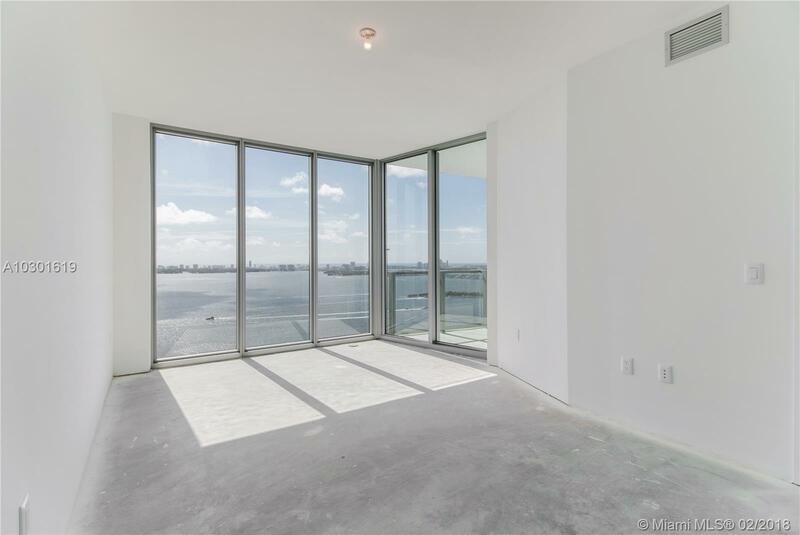 Permits are pulled and ready for quick and easy installation. 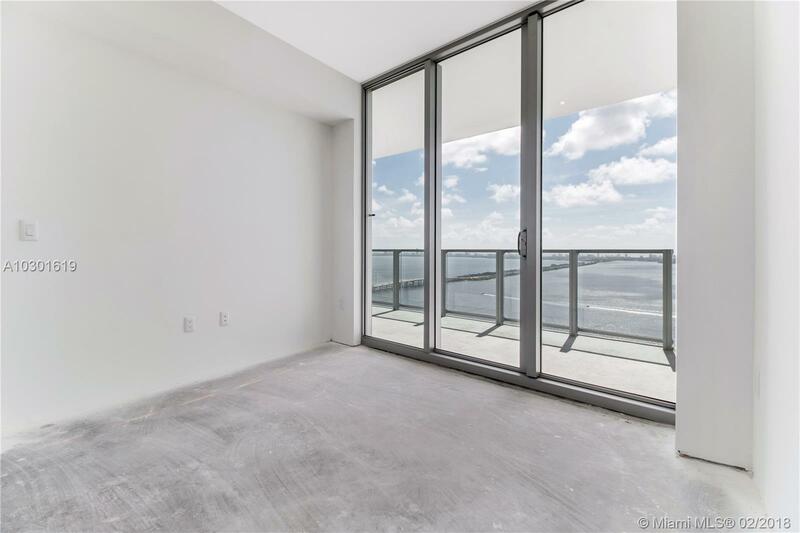 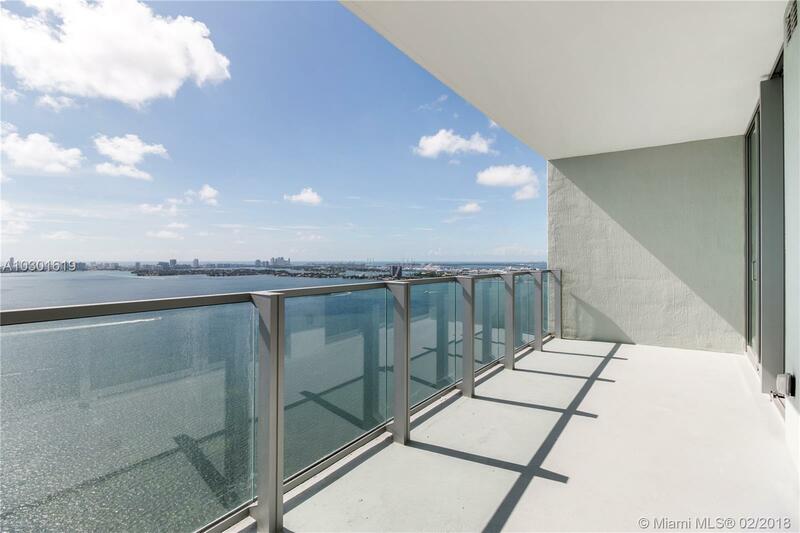 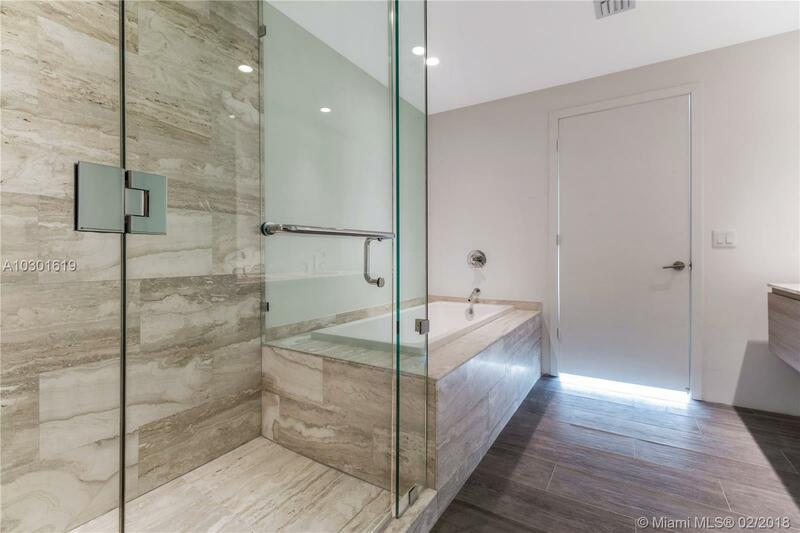 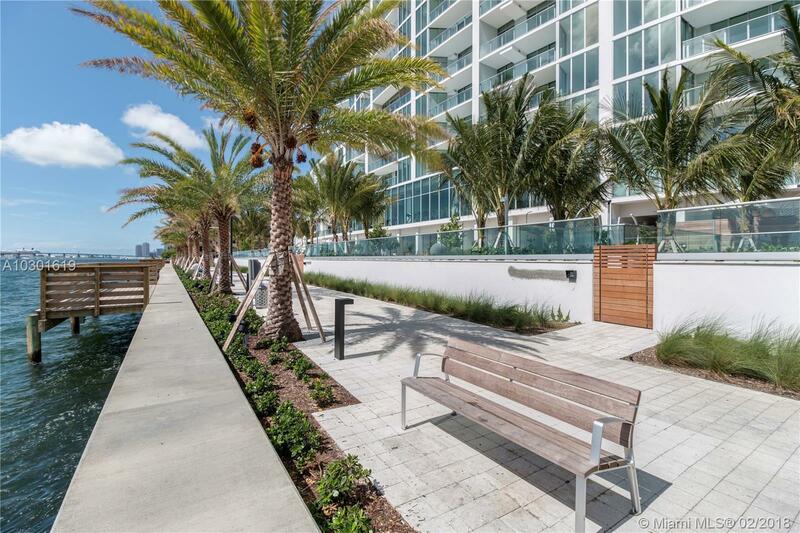 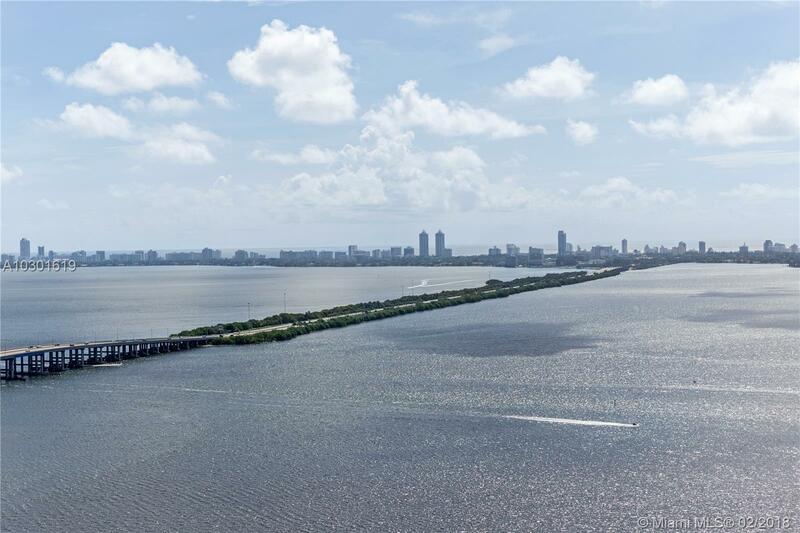 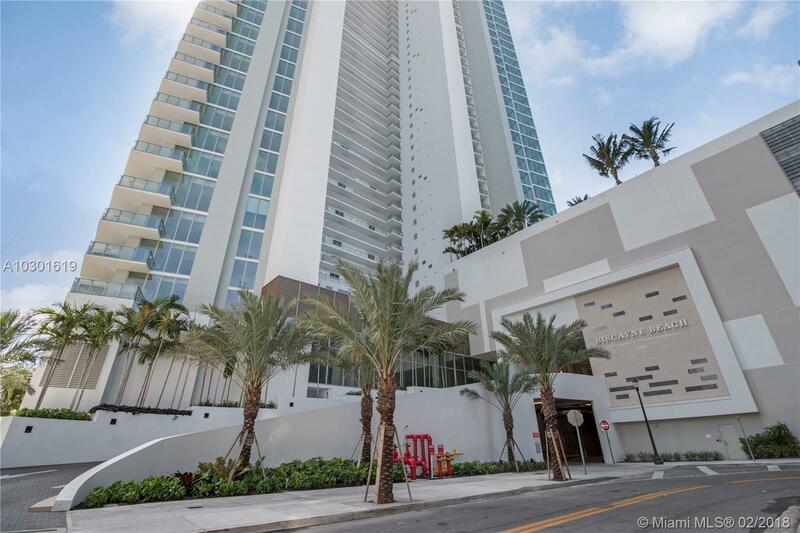 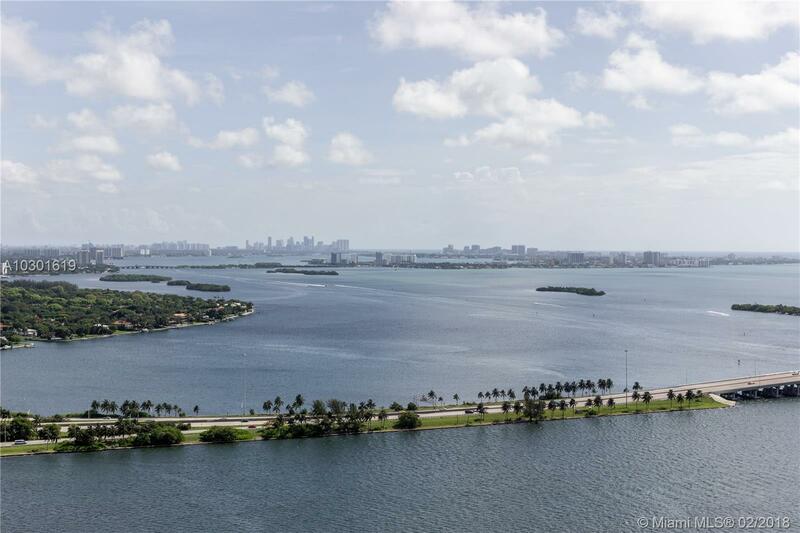 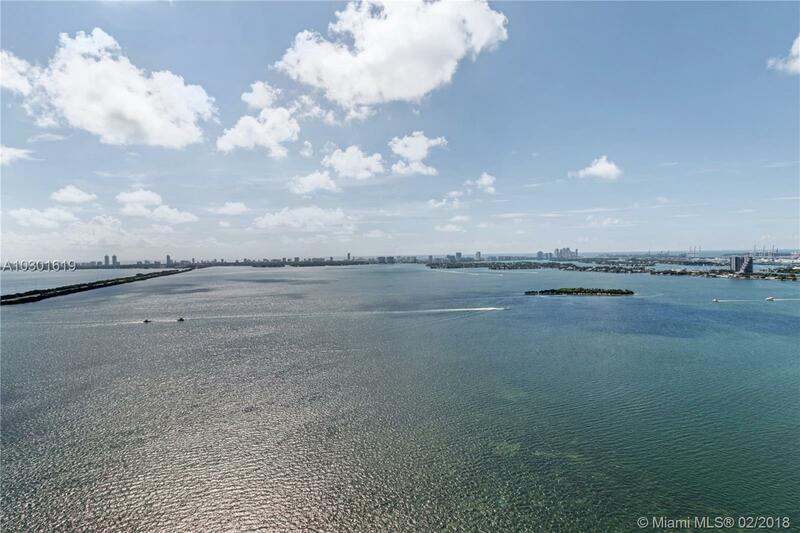 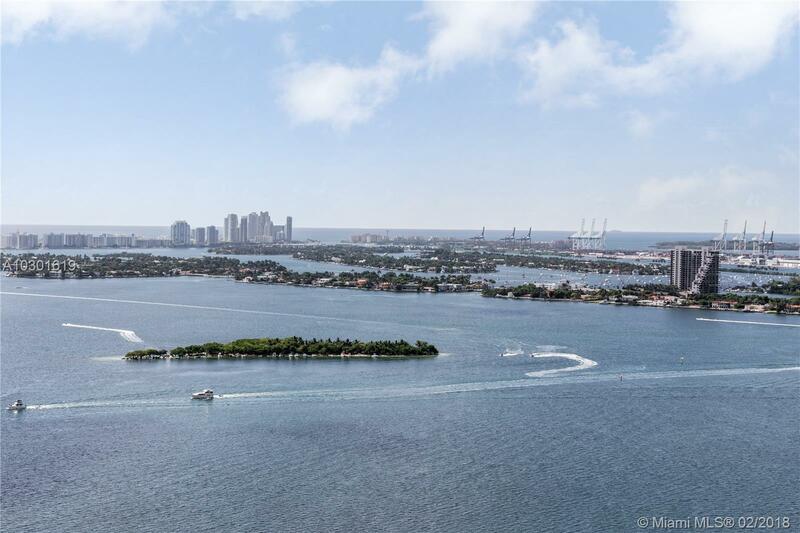 Biscayne Beach Miami Condos #3405 Miami, FL 33131 has 2 bedrooms, 3 Baths bathrooms , and 1,263 square feet. 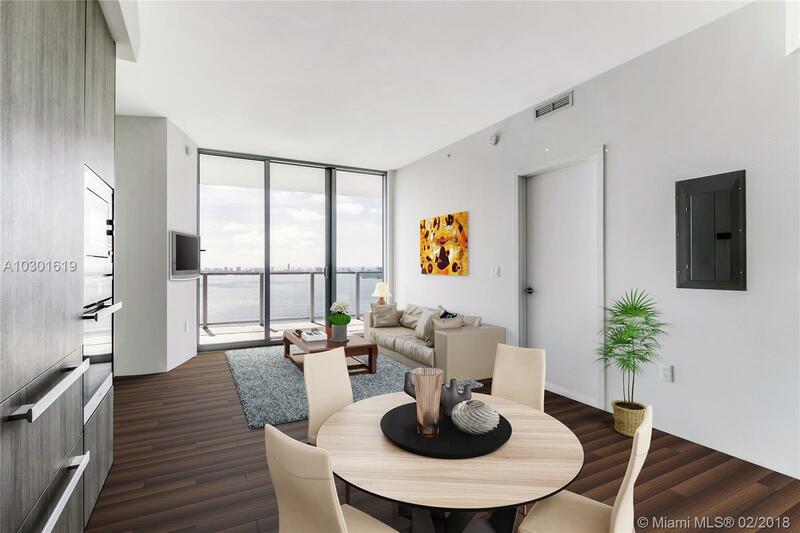 The asking price for this condo is $650,000, or $515 per square feet.